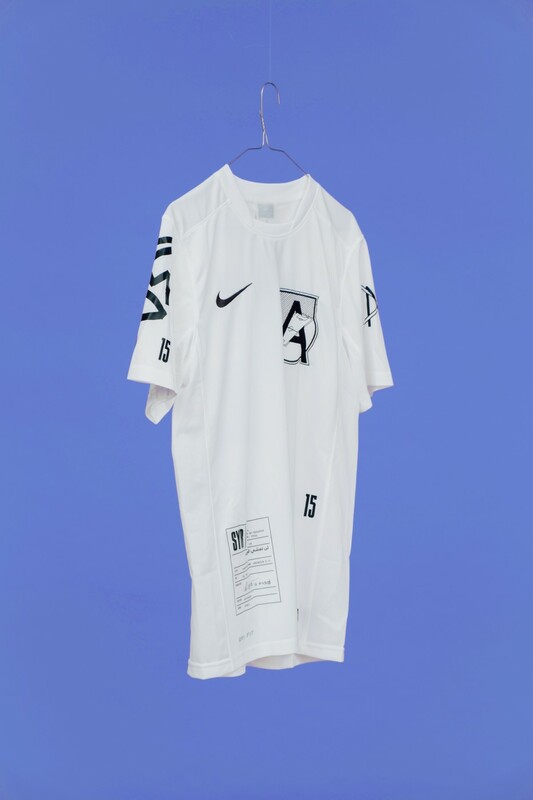 Get ahold on one of these rare and original “Nike Park V – Dri fit” soccer shirts from Mohamad Azimeh (11 years) from Syria. 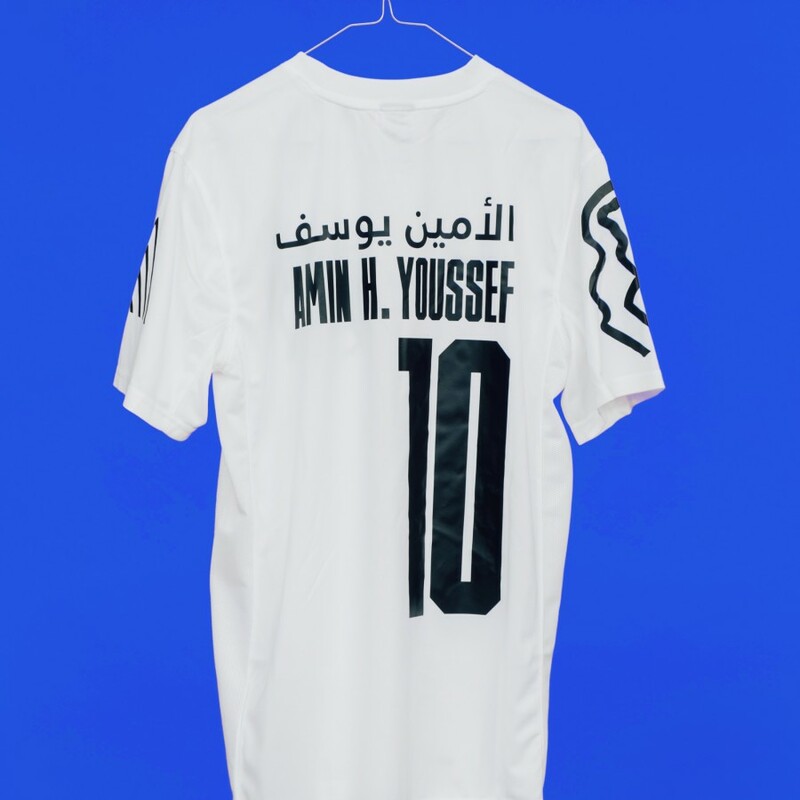 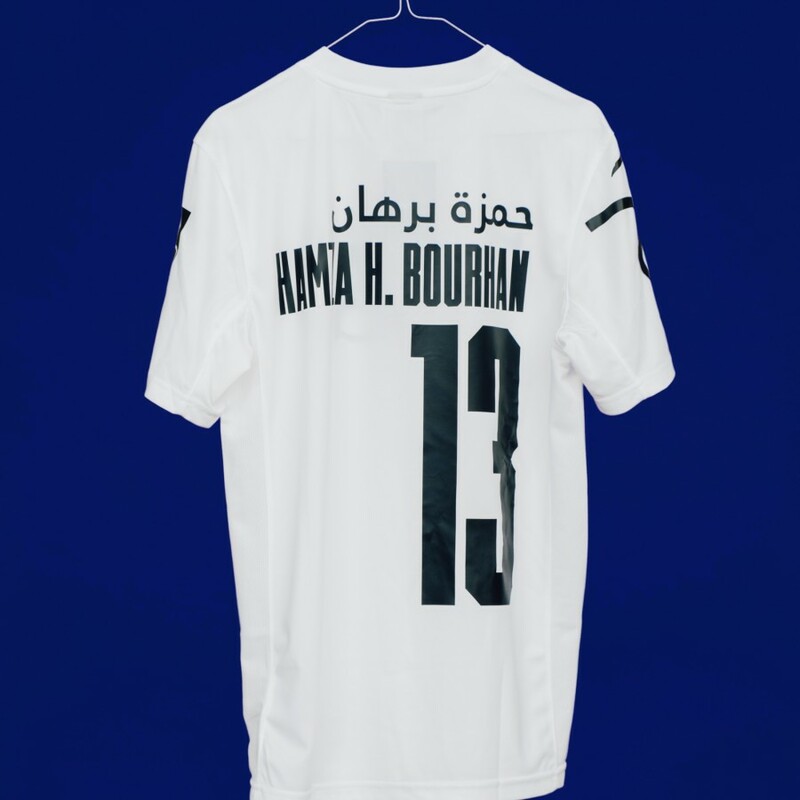 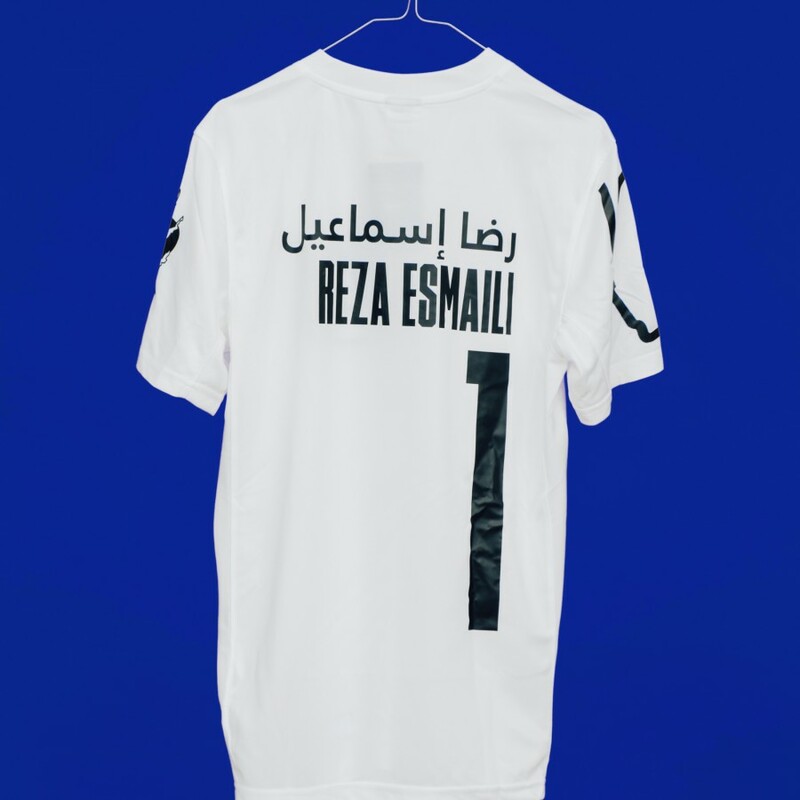 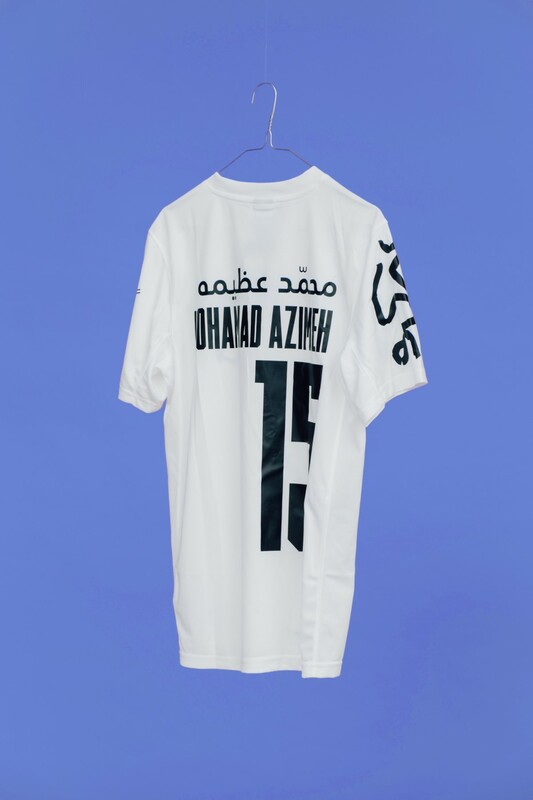 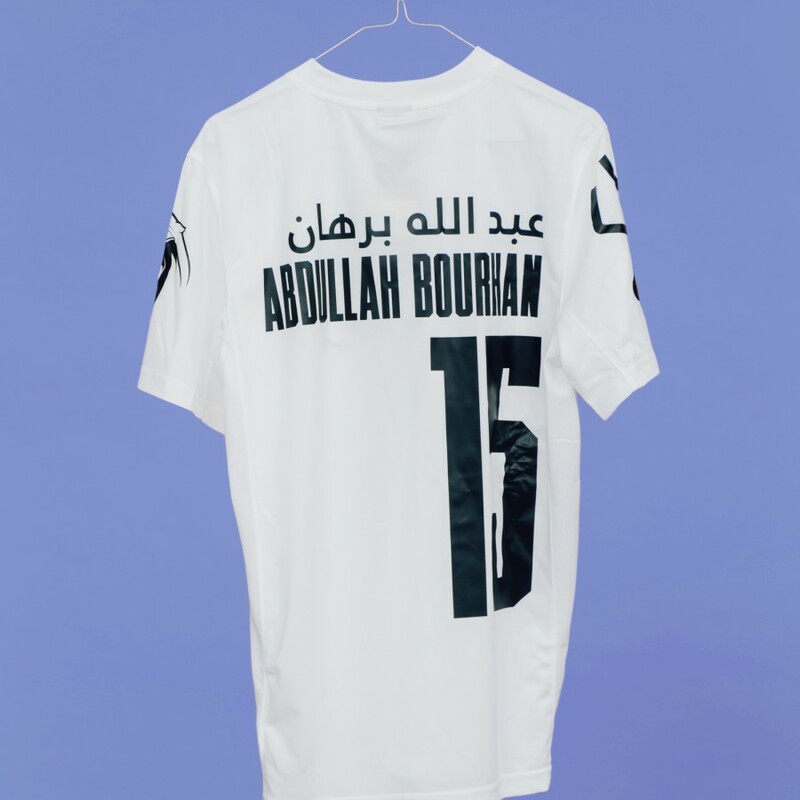 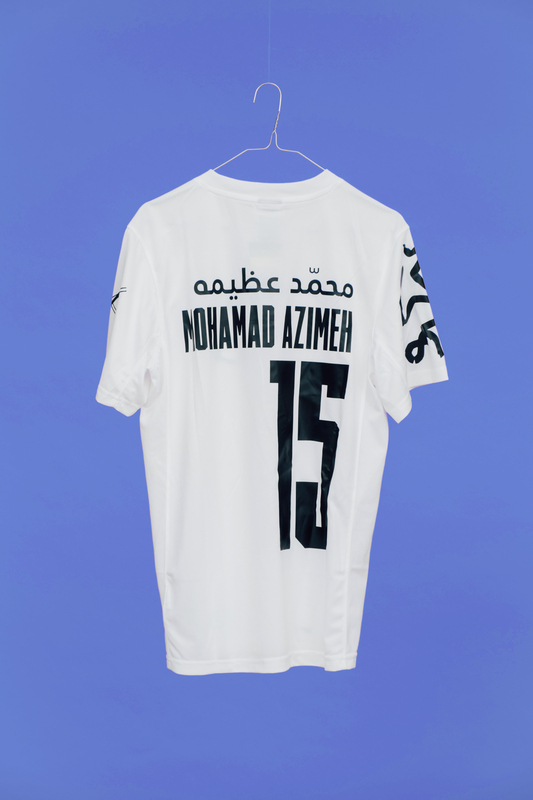 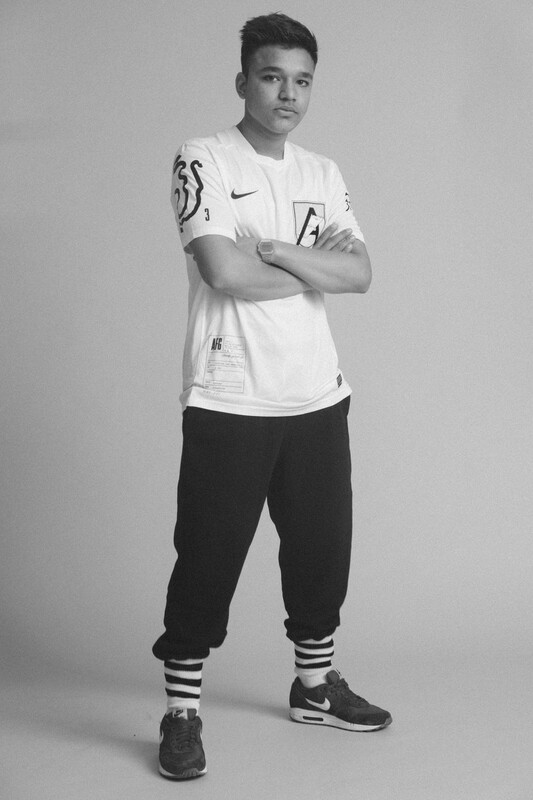 Featuring Mohamad’s very own logo shoulder print, a tactical moves shoulder print and the players personal information. 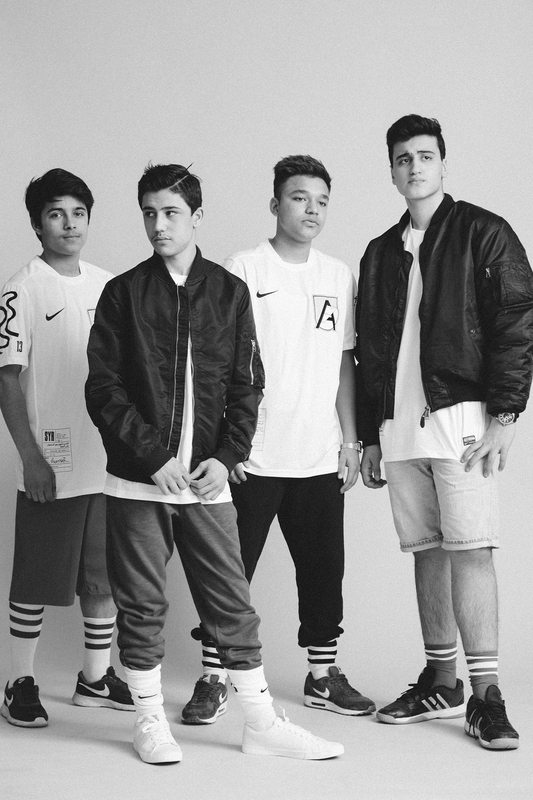 Wear it like a mojo! 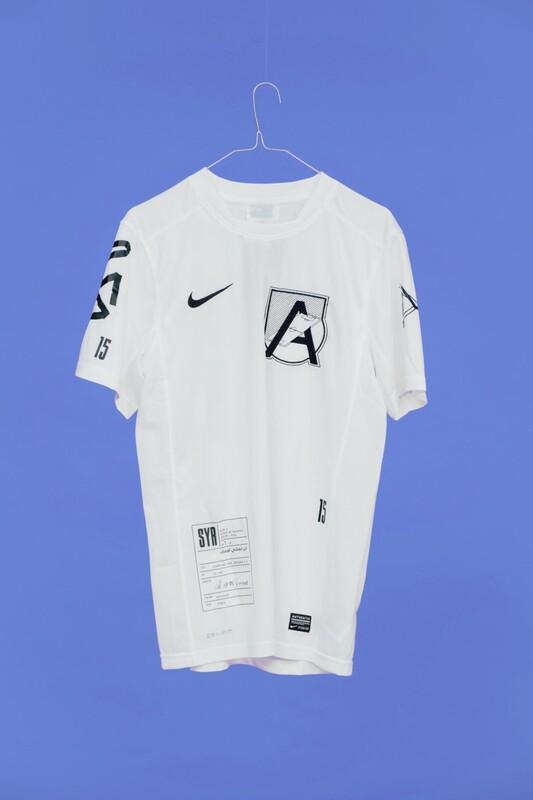 Only few left! 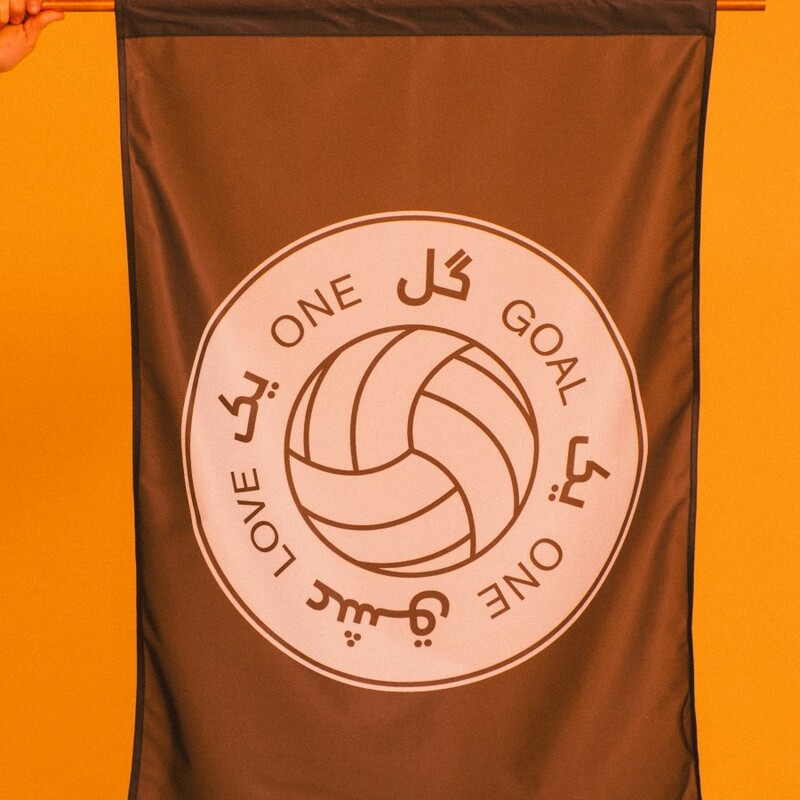 100 % polyester – shipping worldwide. 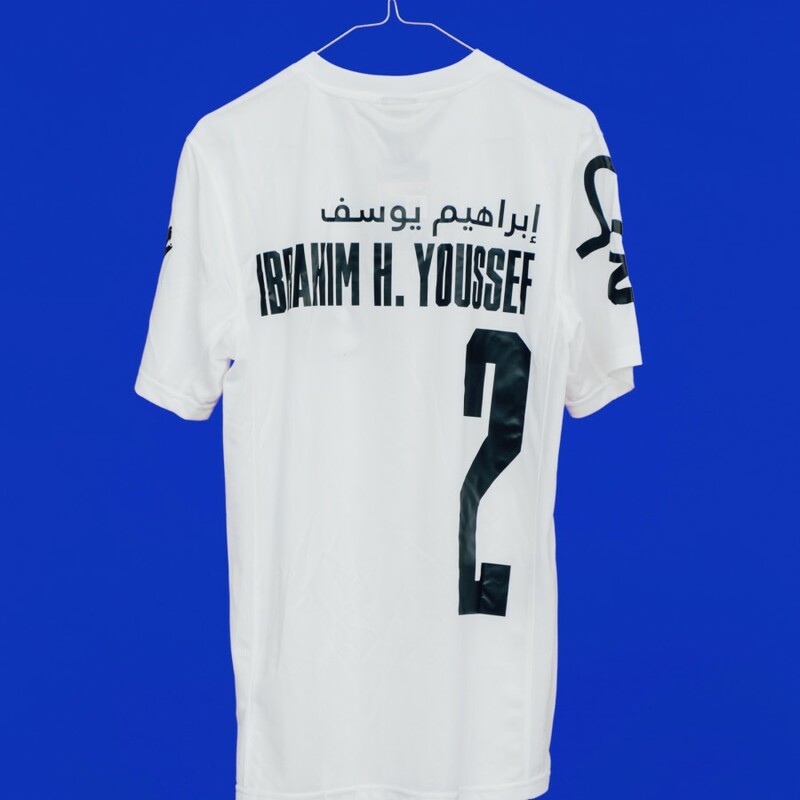 The proceeds from all sales will provide to 100% ongoing support of future projects.